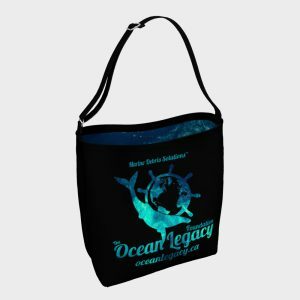 The Ocean Legacy Foundation > Info > Articles > What is Marine Debris? Our oceans are filled with items that do not belong there. 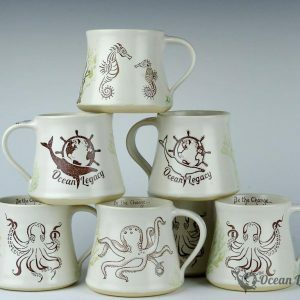 Huge amounts of consumer plastics, metals, rubber, paper, textiles, derelict fishing gear, vessels, and other lost or discarded items enter the marine environment every day, making marine debris one of the most widespread pollution problems facing the world’s oceans and waterways. 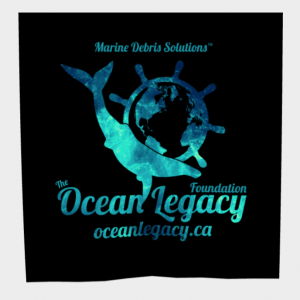 Marine debris is defined as any persistent solid material that is manufactured or processed and directly or indirectly, intentionally or unintentionally, disposed of or abandoned into the marine environment or the Great Lakes. It is a global problem, and it is an everyday problem. There is no part of the world left untouched by debris and its impacts. Marine debris is a threat to our environment, navigation safety, the economy, and human health. Donate or find out how you can help!